After five seasons, The Clone Wars has won its first Emmy! David Tennant, who portrayed Professor Huyang this past season during the Young Jedi arc, has won the Daytime Emmy for Performer in an Animated Program! 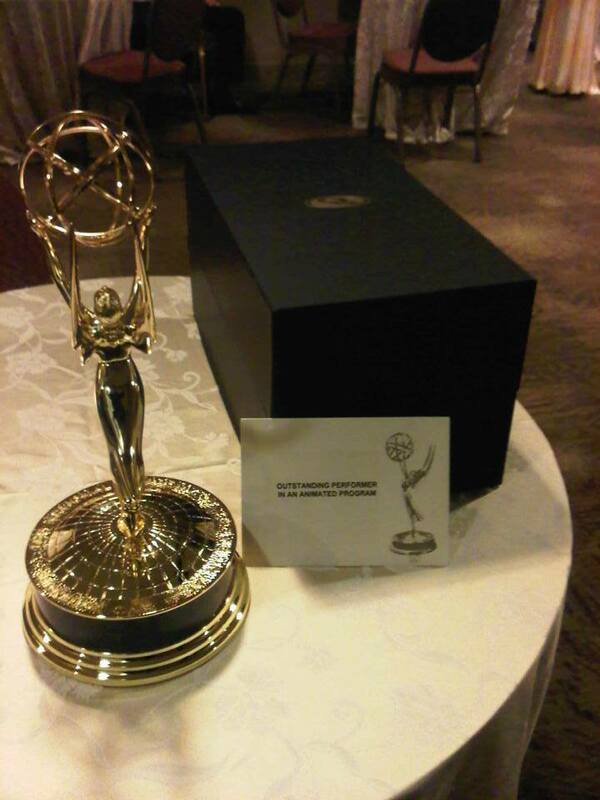 This is also Tennant's first Emmy award. The Star Wars Underworld would like to congratulate Mr. Tennant and the entire crew that worked on The Clone Wars for this win! Tennant's performance as Huyang was one of the highlights of season 5 and is most deserving of this honor. It's exciting to see the show receiving the attention and accolades it deserves! 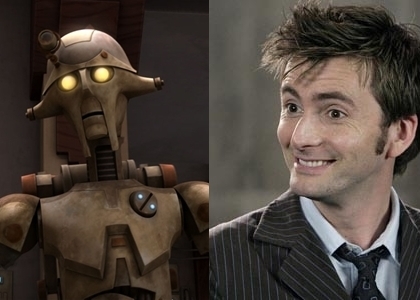 I am very excited to report that David Tennant has won an Emmy for his portrayal of Huyang in Clone Wars. David is a lifelong Star Wars fan and he has definately made an indellible mark on the Star Wars universe that generations of fans will enjoy for years to come. Thank you David, the Force is strong with you.